Laura’s most recent release Songs for Modern Lovers showcases her interpretive confidence, bringing together fresh treatments of seven numbers from Frank Sinatra’s iconic 1956 album with a sprinkling of beguiling twists on some carefully chosen pop. The band features some of the best of British: Steve Lodder on piano, Simon Thorpe on bass and Nic France on drums. 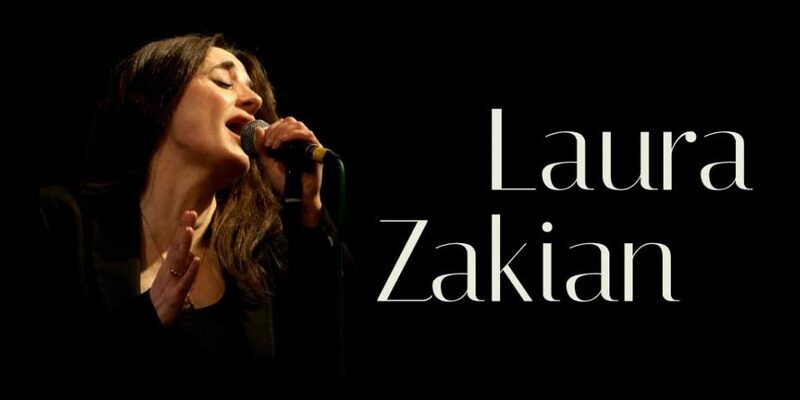 The well-received album garnered 4 stars from Jazz Review and formed the basis for many of Laura’s recent performances. 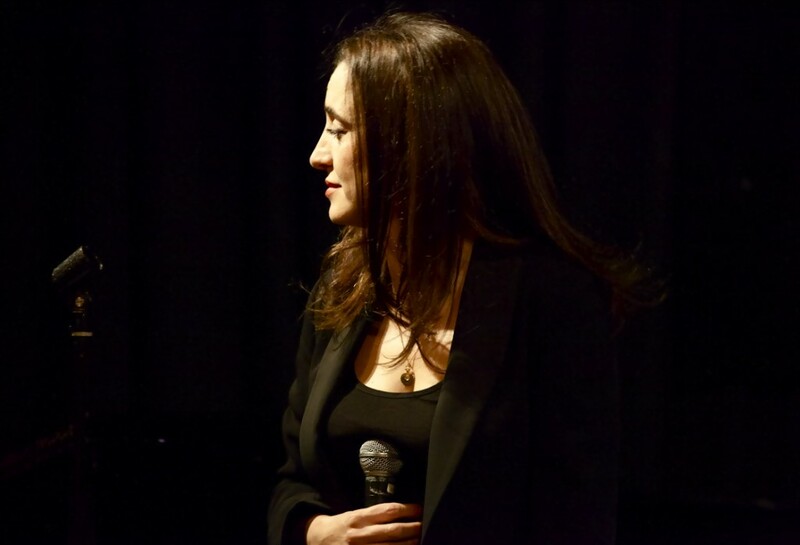 BBC Radio 3’s Sarah Walker chose one of its tracks to illustrate her journey into jazz. Laura’s 2001 debut Nobody Else But Me was The Observer’s CD of the Week. Its 2004 follow-up Just One of Those Things was popular on Michael Parkinson’s BBC Radio Two show. 2009 release About Love was the first to introduce jazz-inflected readings of pop songs among the standards, including an exquisitely wistful Disney Girls (Beach Boys). You can listen to and purchase Laura’s music here.